You are here: Home / Blog / Authorship Controversy / Royal Family Split Over Shakespeare Authorship Debate! 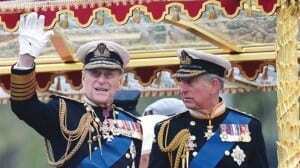 Royal Family Split Over Shakespeare Authorship Debate! Is it about great affairs of state? Is it about imperial history, about their great ancestors? No, apart from horses and shooting on their country estates and what to wear under their kilts, it’s the Shakespeare authorship debate. The Duke of Edinburgh has weighed in on the debate. He is of the view that Shakespeare did not write the plays. Against all the evidence he insists on that. His candidate for the authorship is Henry Neville, a diplomat who was imprisoned in the Tower for his part in the 1601 rebellion. 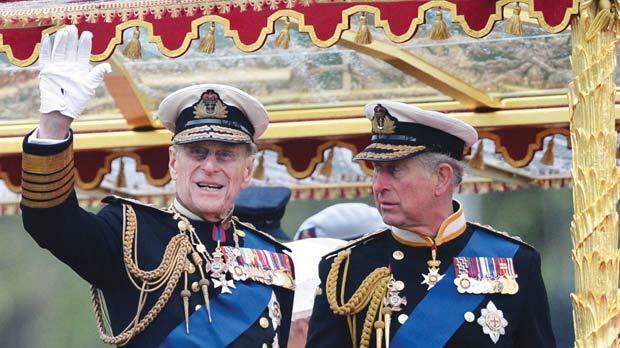 Fathers often embarrass their sons and that goes all the way into the Palace, to the heart of British society. 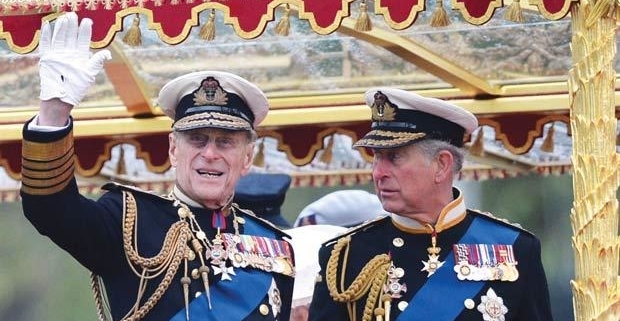 How embarrassed must Prince Charles, the President of the Royal Shakespeare Company be then, when his father displays such ignorance on this particular subject? And so, the two princes have debated this issue. Charles cheated though, and possibly thinking he was on Who Wants to Be a Millionaire, he phoned a friend. He asked Stanley Wells, leading Shakespeare expert and champion of Shakespeare in the authorship issue, to present him with a set of arguments with which to confront his father. We don’t know what Her Majesty thinks about it. It would be nice to have a two out of three verdict to settle the matter once and for all. https://www.nosweatshakespeare.com/wp-content/uploads/2014/05/charles-phillip.jpg 348 620 warren king http://www.nosweatshakespeare.com/wp-content/uploads/2014/01/nss-logo.png warren king2014-05-03 21:06:372014-06-07 22:46:15Royal Family Split Over Shakespeare Authorship Debate! Happy 450th Birthday William Shakespeare! #shakespeare450 What Exactly Is Early Modern English?